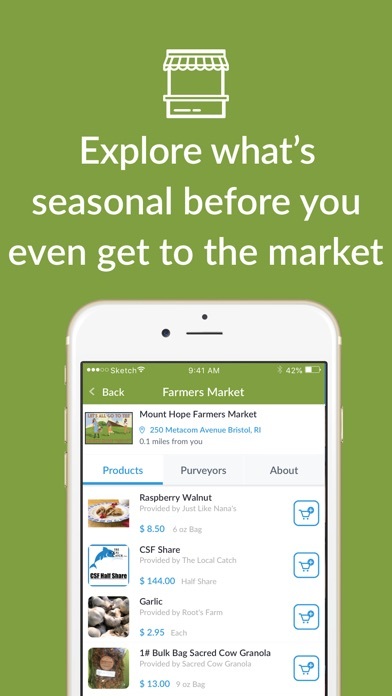 Fresh veggies, local meats and artisanal goods are now at your fingertips with the Mount Hope Farmers Market app. 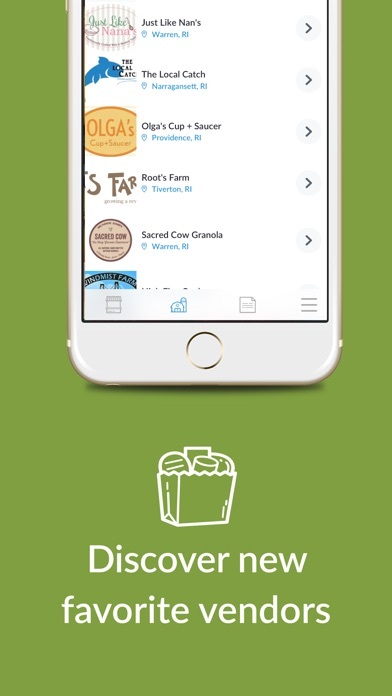 Discover new vendors and pre-order your favorite goods before you even get to the market! 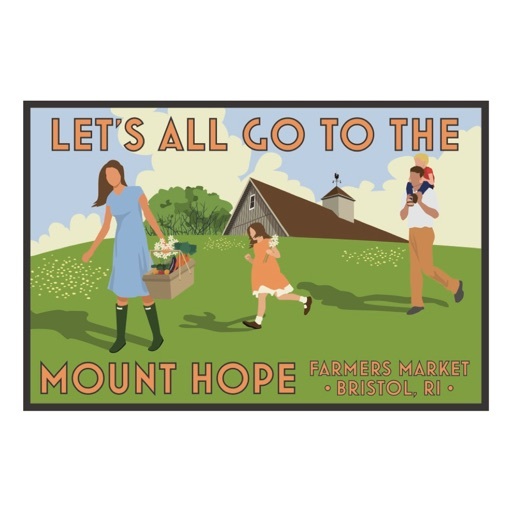 The Mount Hope Farmers Market app makes Saturday morning just a little easier. 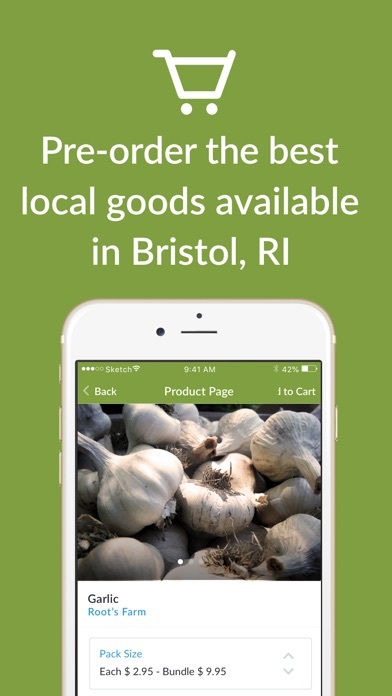 From the convenience of your phone, you can now “meet” some of Rhode Island’s best vendors, plan your weekly shopping and pre-order you staples ahead of time. All thats left to do is pick up at a market of your choice. 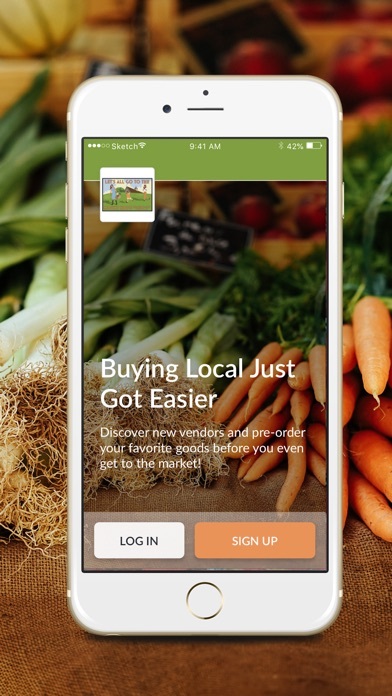 By patronizing the Mount Hope Farmers Market and pre-ordering with our app, you will be supporting our state’s small farms and local artisans and investing in a healthier and tastier local food community. • Easy pick up at the market!